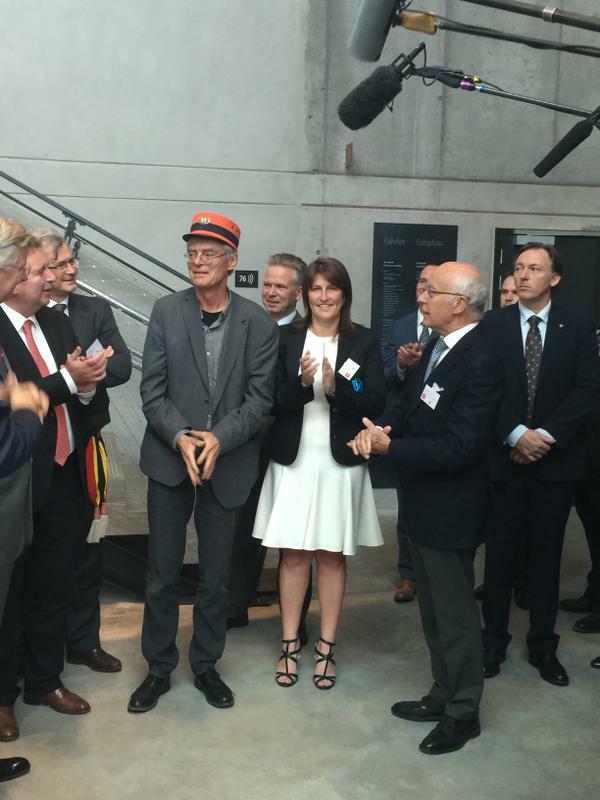 Train World is a new museum in Brussels dedicated to the world of the Belgium Railroads. Trainworld is a showcase for the railways of the past, present and future. It is not just another railway museum; Trainworld sees itself more like a train opera 1). Trainworld houses the most beautiful and unique pieces from the history of the Belgian railways. Train World combines the fascinating story of the train throughout the centuries with a look into the future; a combination that has been deliberately applied in every story. 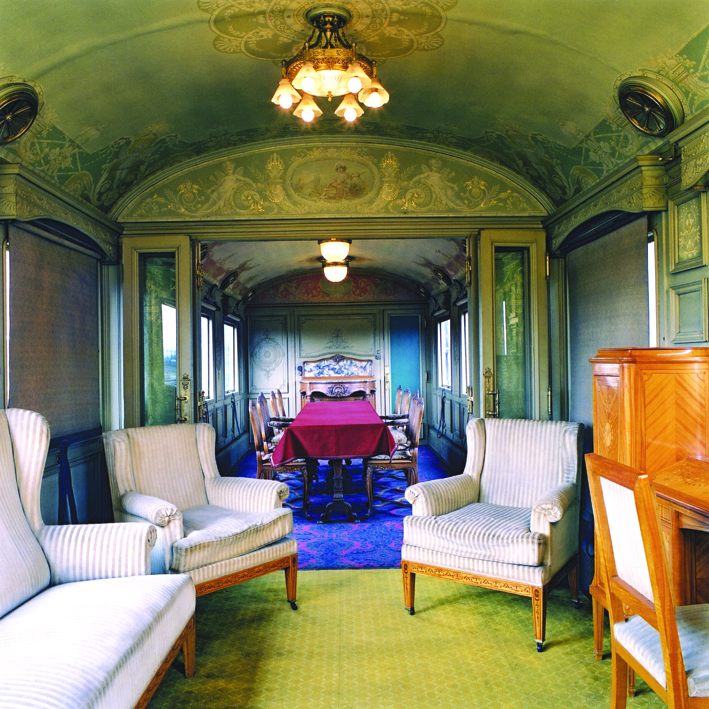 Trainworld is located in the Schaerbeek station, one of Belgium’s oldest and most original station buildings. 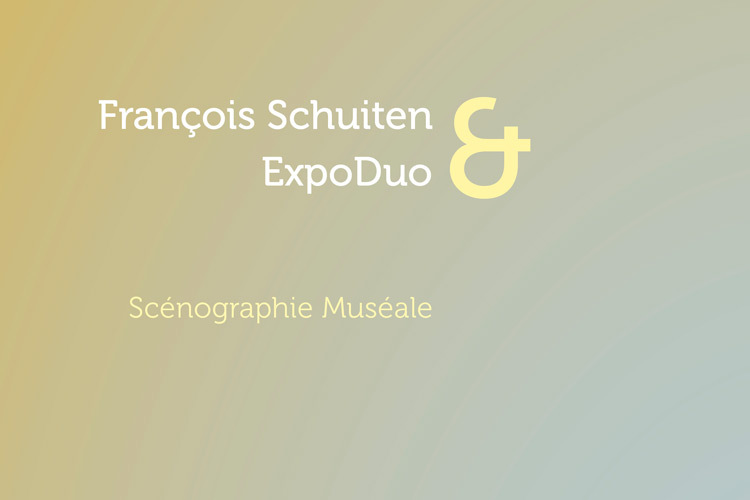 Together with the new museum complex in the form of a sawtooth shape, this location represents a wonderful symbiosis of old and new in the Art Nouveau heart of Schaerbeek. 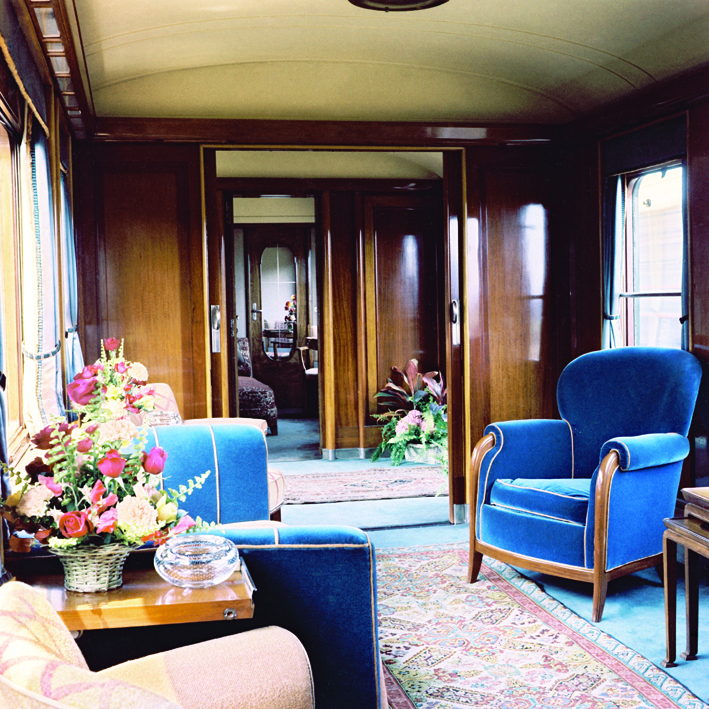 In the museum, you will be able to appreciate the loveliest pieces from the collection of historical locomotives and carriages from the Belgian railways, like the oldest preserved steam locomotive in Belgium, the “Pays de Waes” or the steamlined “Type 12” stream locomotive, which set the world speed record in 1939. 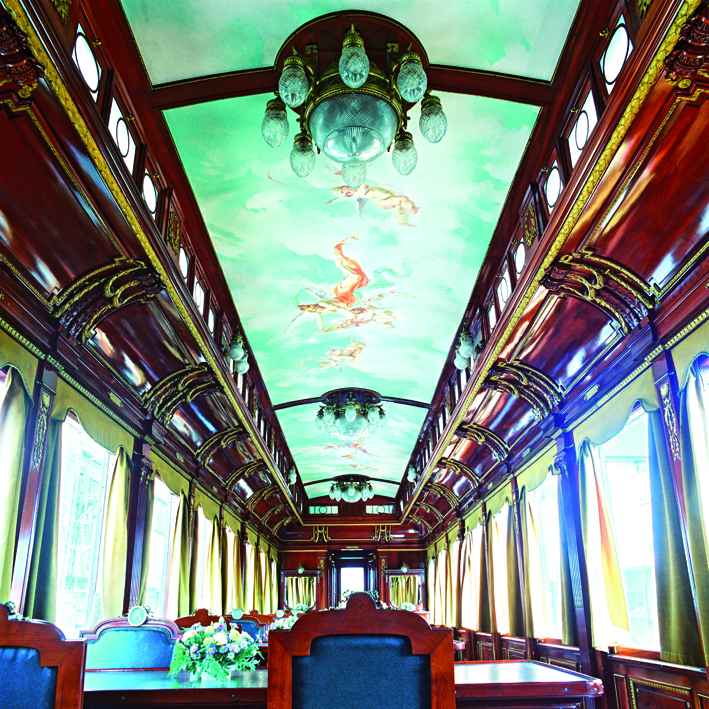 You will also admire the splendor of authentic royal carriages or wander aound the stainless stell Trans-Europe Express carriage – the predecessor of the high speed train – that once crisscrossed Europe. Feel like driving a train? Then have a try at one of the train simulators.. or study the changing environment of railways from the conductor’s cabin. Hundreds of objects from the world of trains, such as uniforms, paintings or models of trains and stations, together with an abundance of photos and film fragments will be on display as well as three life-sized train noses of the most recent trains. The presence of an authentic ‘gatekeepers house’ that has been included in the new building and it is furnished with décor from the 1950s with the attic containing a landscape with miniature trains. 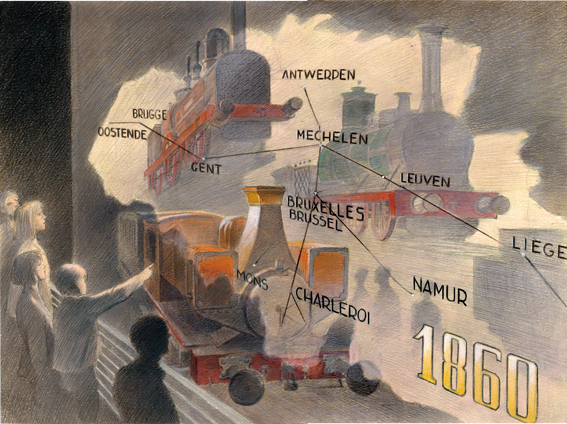 RTBF had an interview 2) with Schuiten during the preview opening op Train World. Another overview of the new museum by VTM Nieuws. 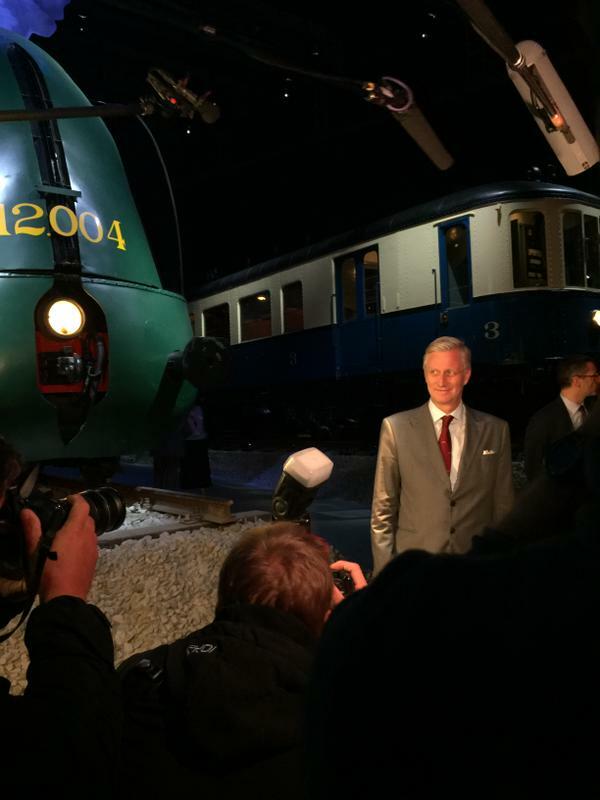 Train World was officially opened at September 24, 2015 by king Philippe of Belgium. 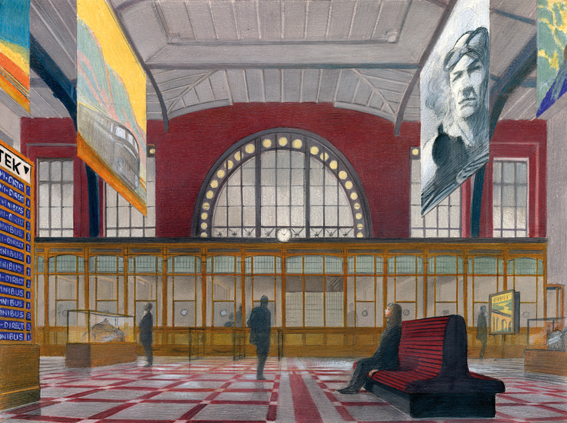 After the ceremony François Schuiten was appointed to honorary stationmaster of Schaarbeek station 3). 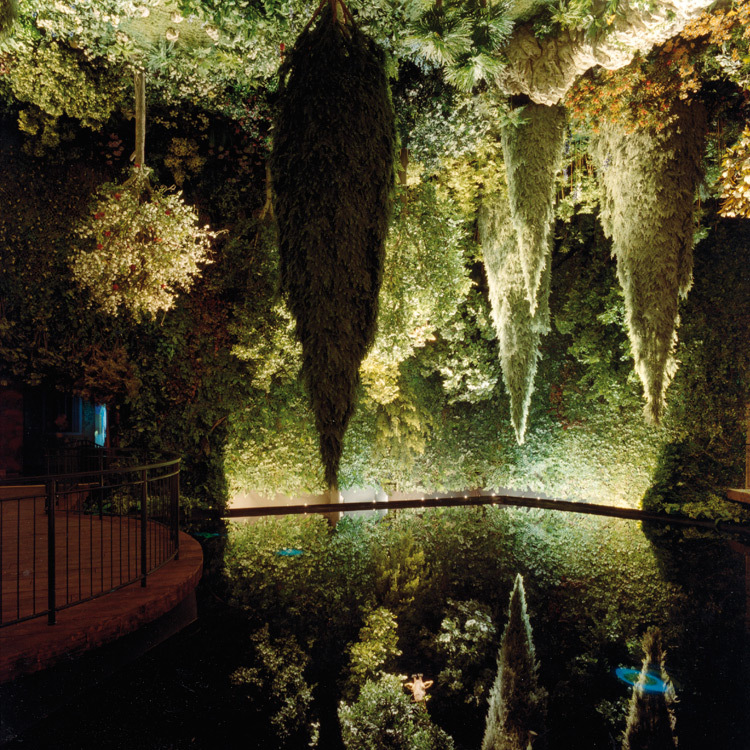 A video was made that captures the making of this enormous project. 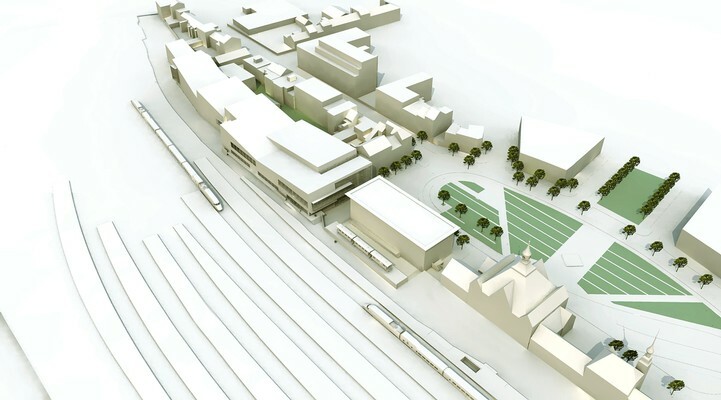 On behalf of SNCB Holding Sum designed Trainworld, the new National Railway Museum at the Princess Elizabeth Square 4). 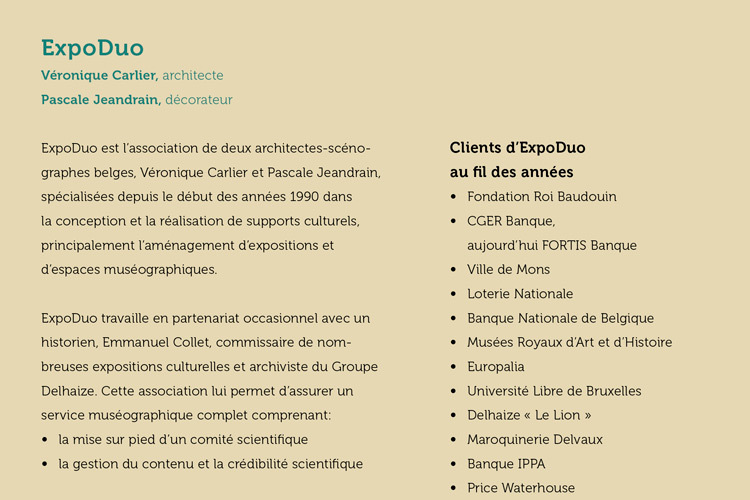 The site of Schaerbeek station got a new destination 5). Both historic station buildings (one from 1887 and the other from the year 1920) are restored and are an important part of the new National Railway Museum Trainworld. The new museumhal structures the historic station buildings, public space surrounding structure and the adjacent rail infrastructure. In the initial restoration phase, the old station building in its original function as a passenger station has been repaired. The existing facilities formerly scattered across the drive, has been reorganized and improved. The passenger counters got back to their original place in the ticket hall of 1887. A second restoration phase aimed at transforming the station from the 1920s. The Salle des Pas-perdus' (the former passenger terminal and adjacent areas) has been restored in the spirit of the 1920s. Here is now the reception and lobby of the new museum. 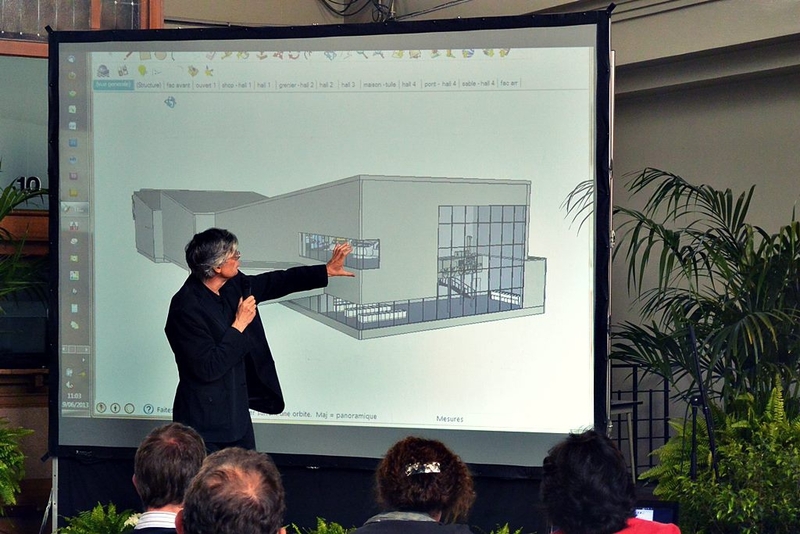 The space will also be used for exhibitions and service facilities. The former waiting rooms are transformed into a new restaurant, which is accessible to both museum visitors and external visitors. 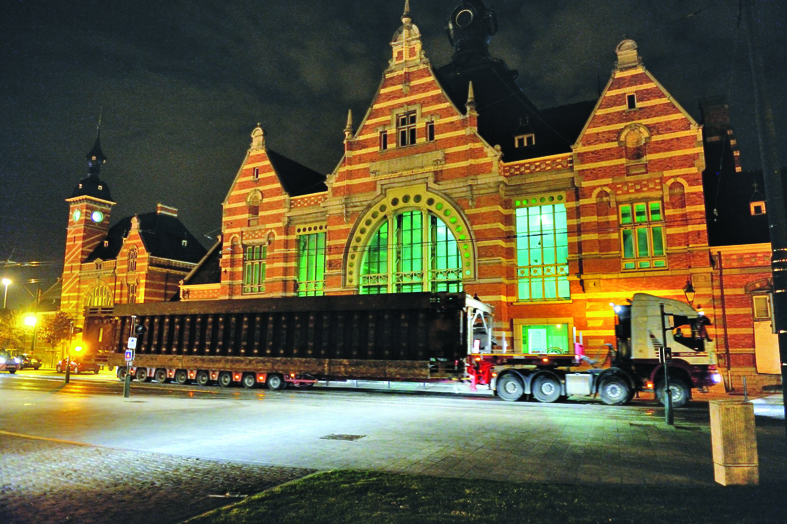 The third stage involved the construction of the new museumhal where the main exhibition spaces are accommodated. The new building is situated along the tracks at the site north of the old railway station and integrates the former guard house. Due to its siting close to the protected station and given the great hall of the station building is also part of the museum, there is a public intermediate space between the station building and the new museumhal. 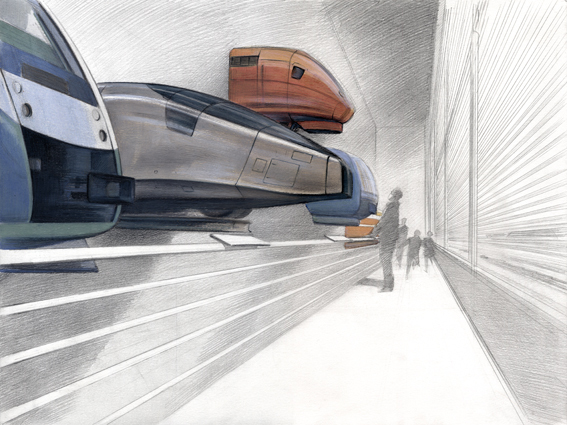 That makes a weaving between passenger terminal and museum possible. The project started at September 14, 2012 with the first stone. Later in October the real works started. 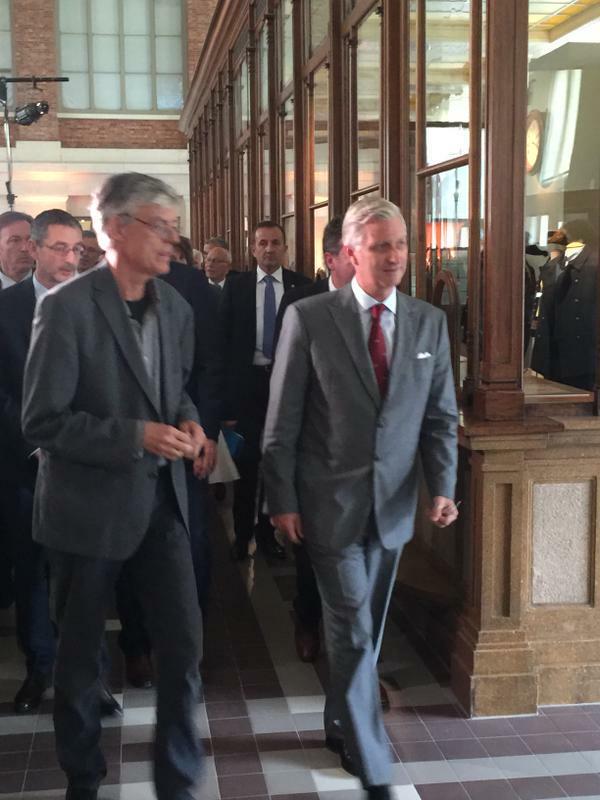 The project is estimated for 20.5 million euros 8), a lot more as the 14.5 million projected costs. The main hall of 8,000 square meters costs 8 million and will hold 12.004 9). The museum opened its doors on 25th September 2015 10) 11) 12). 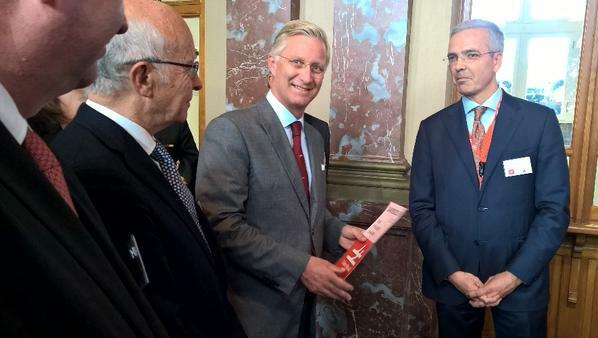 Belgium king Phillip opened the museum. 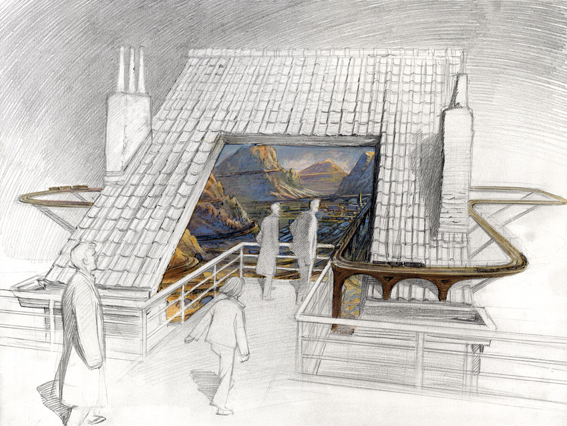 Some of the artwork by François Schuiten that helped to design the museum. 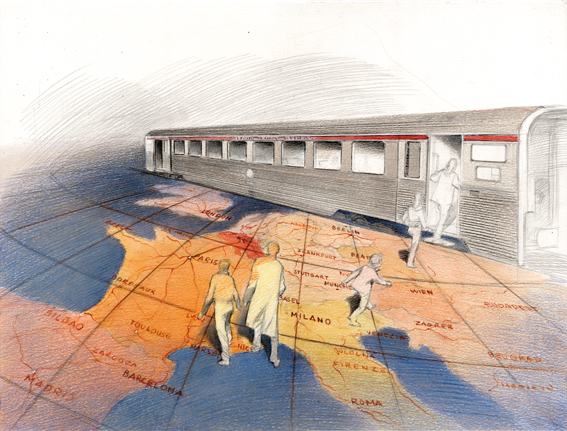 In October 2016, Train World acquired some of the original artwork by François Schuiten to show in the museum 13). 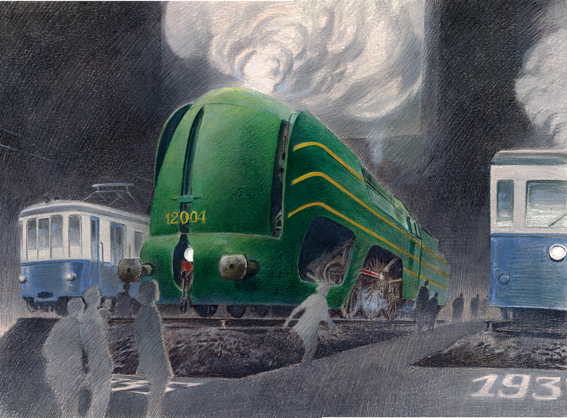 Casterman released an English version of the album 12 La Douce by François Schuiten with the opening of Train World. The translation was made by Steve Smith, the publisher of Alaxis Press. 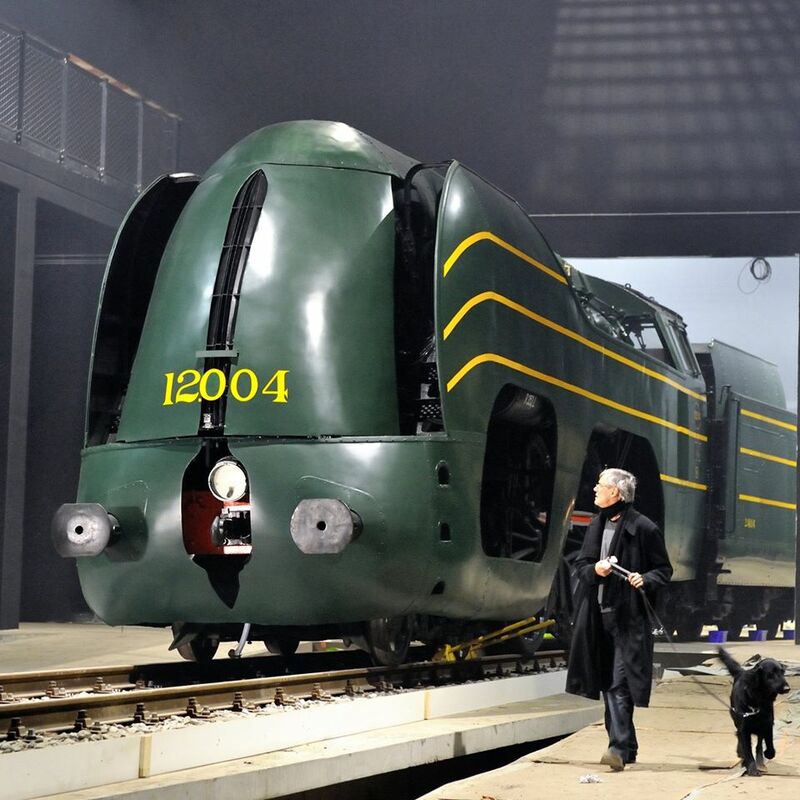 The main star of 12 La Douce is the 12.004 locomotive called La Douce. This locomotive is also part of the exhibition of Train World. Also La 12 - variations sur l'Atlantique 12 is released in Dutch and French by Casterman. 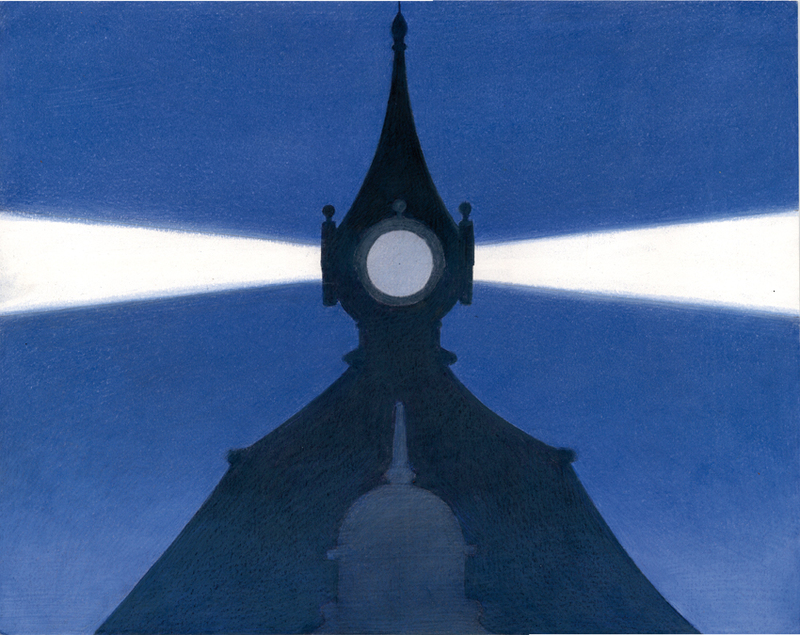 This album by François Schuiten has several alternative images to his solo album 12 La Douce. 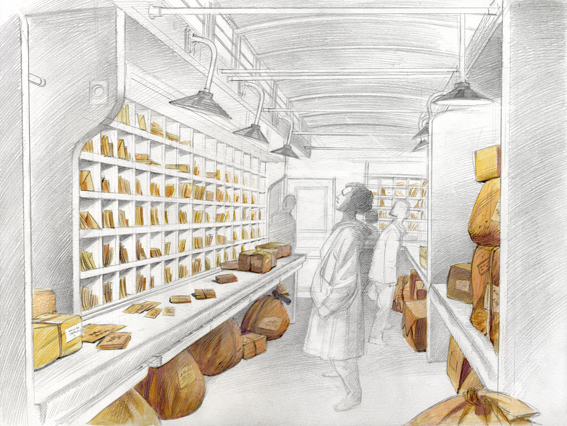 Publisher Atlantic 12 released several new prints of La Douce art work by François Schuiten. 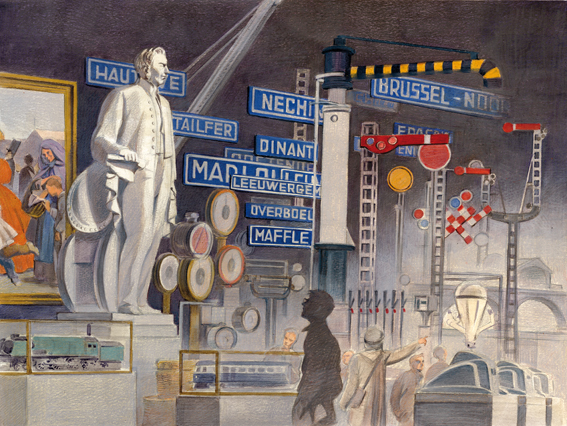 Together with the Huberty & Breyne Gallery an exhibition was organized with artwork of Schuiten and Obolensky. 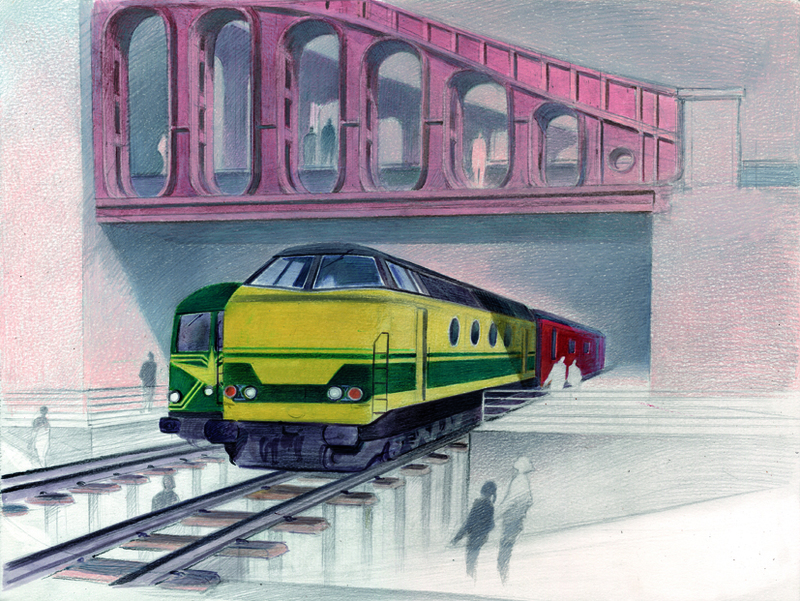 The exhibiton was called Schuiten & Obolensky: Trains. DESCRIPTION: François Schuiten is a famous Belgian (comic book) drawer. 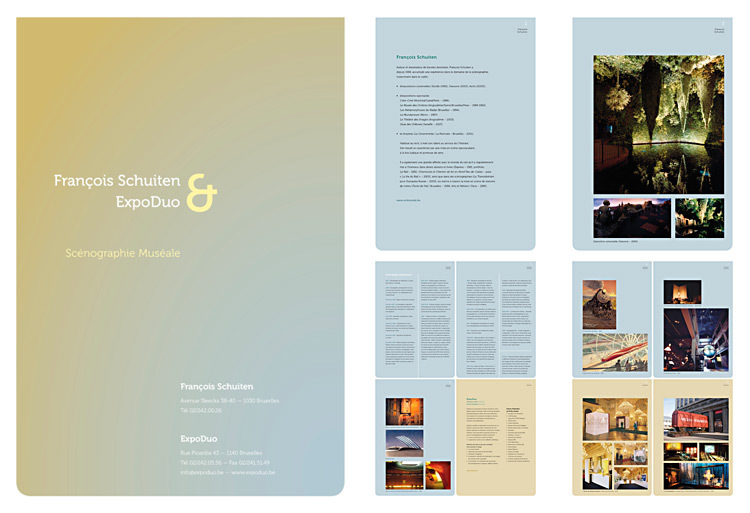 Together with exposition professionals ‘Expo Duo’ he made a submission file for an exposition contest of the Belgian Railways, NMBS. Kroost did the graphic design of this file. 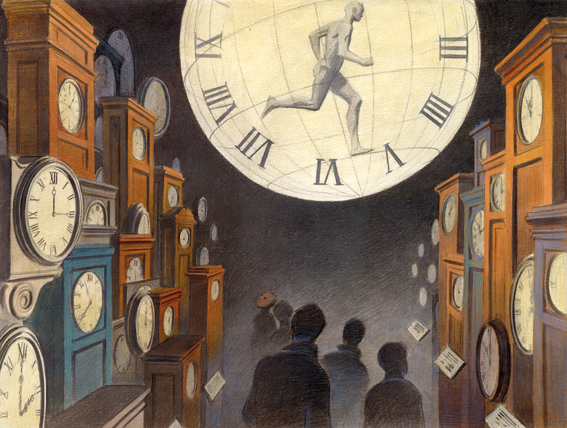 Mister Schuiten requested something sober that would honour his work… 16).